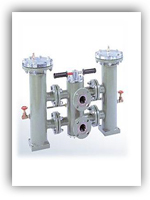 Single housing Simplex Filter of Basket and Pleated type for Gas, liquid filtration are designed and manufactured for Gas and Liquid filtration. 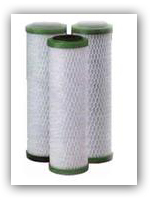 Bag filters are used for large filtration area and are cost effective. 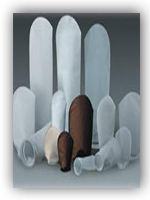 Bags are available in various material of construction to suit the service fluid. 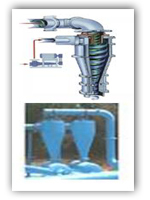 Self- Cleaning and Back Flushing type automatic Filter is designed and manufactured as per the process requirement. The automatic self-cleaning filtration system provides excellent filtration for industrial applications. 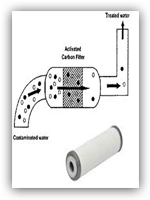 Cartridge Filtration is available for depth filtration. 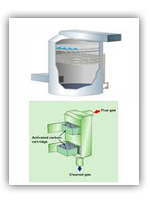 The numbers of cartridges are selected based on the micron size and flow rate for a permissible pressure drop. It is available in various material of construction. It is used for separation of large organic molecules and the colloidal solids at a pressure in the range of 5-10 bars. 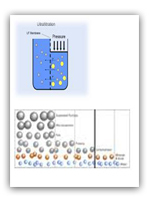 The Ultrafiltration membrane is micro porous with separation range up to 0.1 microns which is roughly the size of virus. Adsorbent and Activated Carbon is used to remove color, odor, fumes, and smoke from the stream. 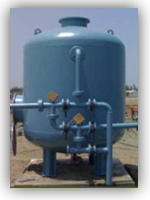 It is used for water purification and for various other adsorption applications. Also used for removal of solvent vapors and toxic contaminants. 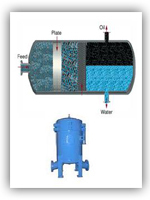 Sand filter, which clarifies water by depth filtration mechanisms as it flows through a bed of graded sand that may be up to a meter in depth. 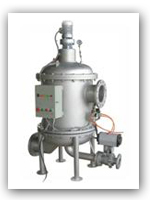 Hydrocyclones are generally used for solid liquid separation with particle size in the range of 0.3mm and above. For efficient removal of dirt, Multi-clones are also manufactured. It is used to collect highly dispersed droplets present in the carrier fluid and coalesce these droplets into large drops that can be separated from the bottom. 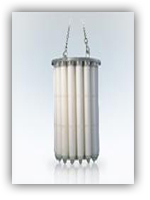 Filter is used in conjunction with various chemicals to treat the gas or the liquid to get desired results. 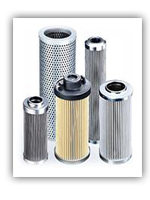 Replaceable Filter Elements of Pleated, Basket and bag types are manufactured for Air, Gas, Hydraulic Oil, Lubricating Oil, Industrial water, Acid, Alkalies and other process fluids. Temporary strainers for coarser particles such as disc and conical type required during commissioning stage. 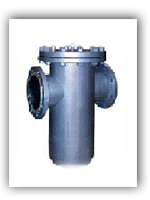 This is a wafer type strainer, which can be mounted directly between flanges. 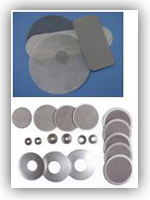 Disc Filter customized design to suit high pressure are available in various material of construction. � Copyright 2010. All rights reserved YoKu Filters Pvt. Ltd.